Play video Andy Murray for Strictly?Andy Murray for Strictly? Play video Andy Murray for Strictly? 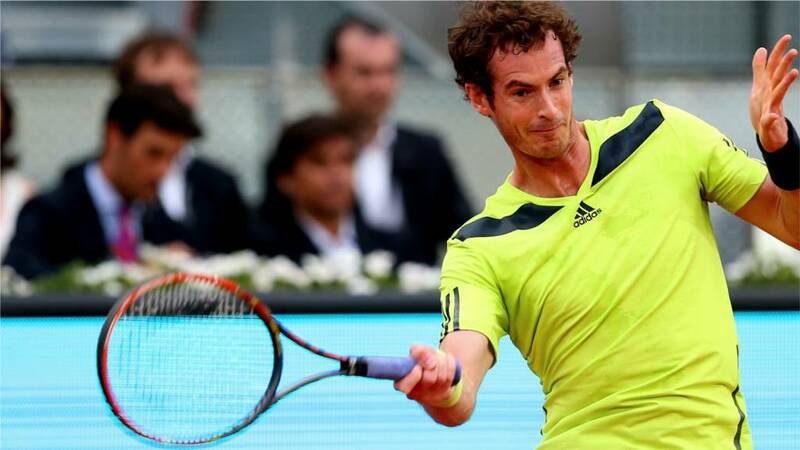 Play video Could McEnroe be Murray's new coach?